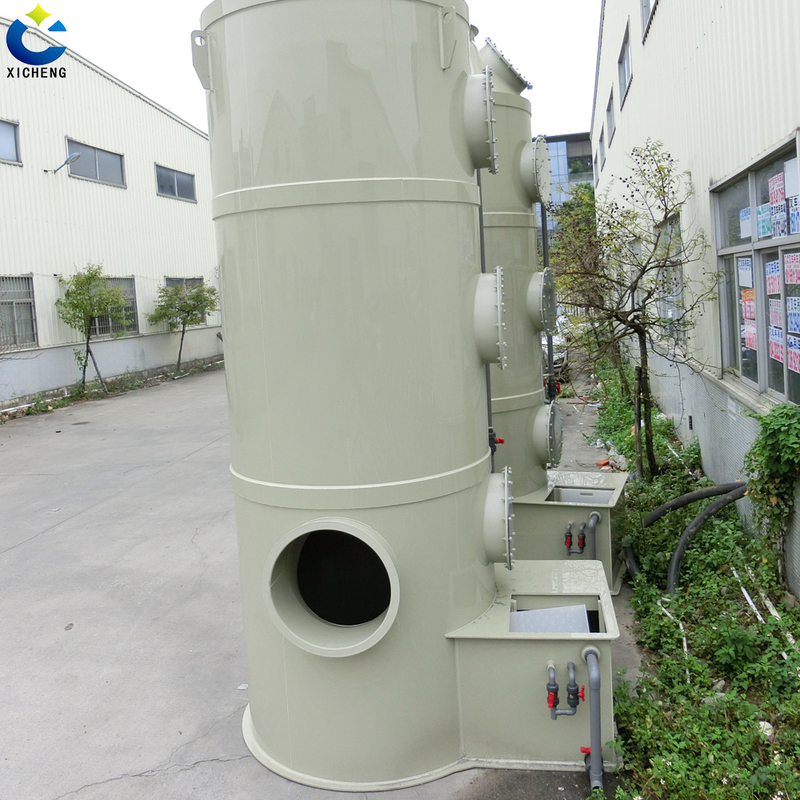 Swirl tower is a new generation of dust collector, the most important feature is the dust gas through the cyclone blade treatment and purification to achieve the effect of treatment, the gas in the Cyclone Tower rotating blades spray mist to form gas-liquid phase through the treatment. Air filter workshop is the best dust treatment, simple. 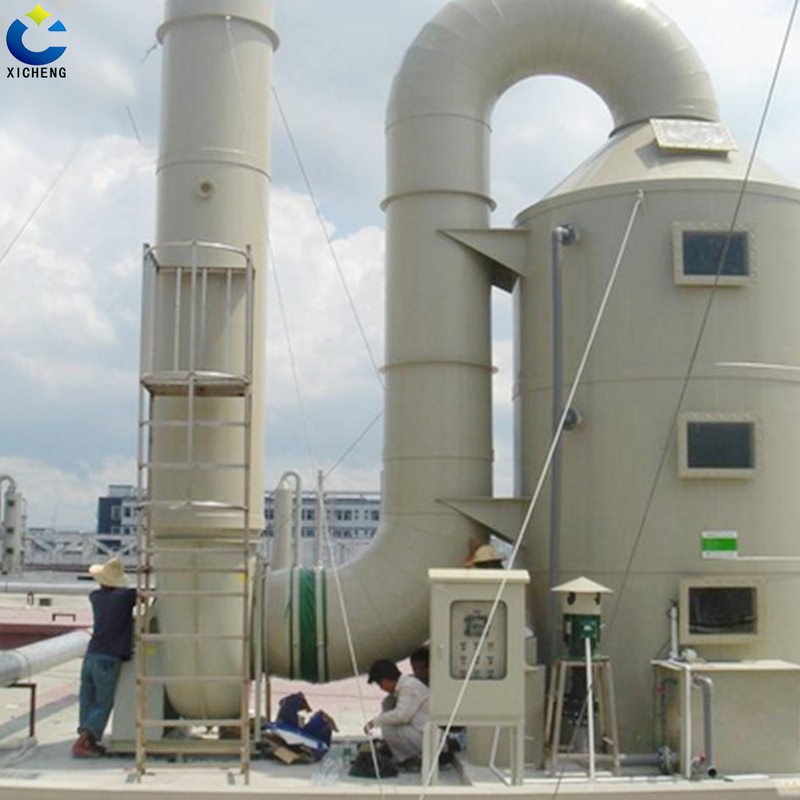 Easy to operate, it has a small size, light weight, compact structure, easy maintenance features, dust collector working with axial fans or centrifugal fans can be, air duct and wet spin Flow dust, dehydration device designed for the organic whole, so that the overall size of the machine significantly reduced, the internal and external design of the sound absorption structure effectively eliminates the noise generated during the work of the dust collector, to meet the needs of customers on-site use. 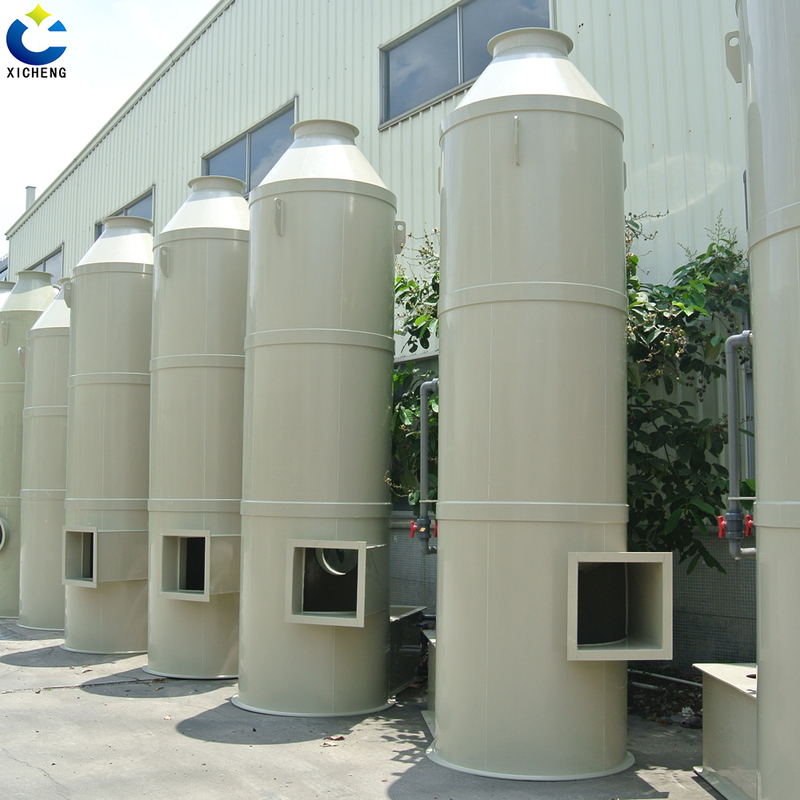 In order to air filter to reduce dus can also be equipped with activated carbon adsorption tower or UV light photocatalytic equipment used in series, generally used for industrial dust gas, granular gas. Dusting swirl tower mainly by the bottom of the tower - tower - deodorant layer, and other three parts. The exhaust gas through the pressurized fan into the swirl tower inlet, from the inlet air speed from the bottom up through the first layer of cyclone leaves clockwise and through the water mist to the second layer of vortex blades counterclockwise up, Spray the water dispenser from top to bottom, the gas in the layers of cyclone blades and then through the mist to clean, so as to be processed, the treated gas and then through the final deodorant layer before discharge. 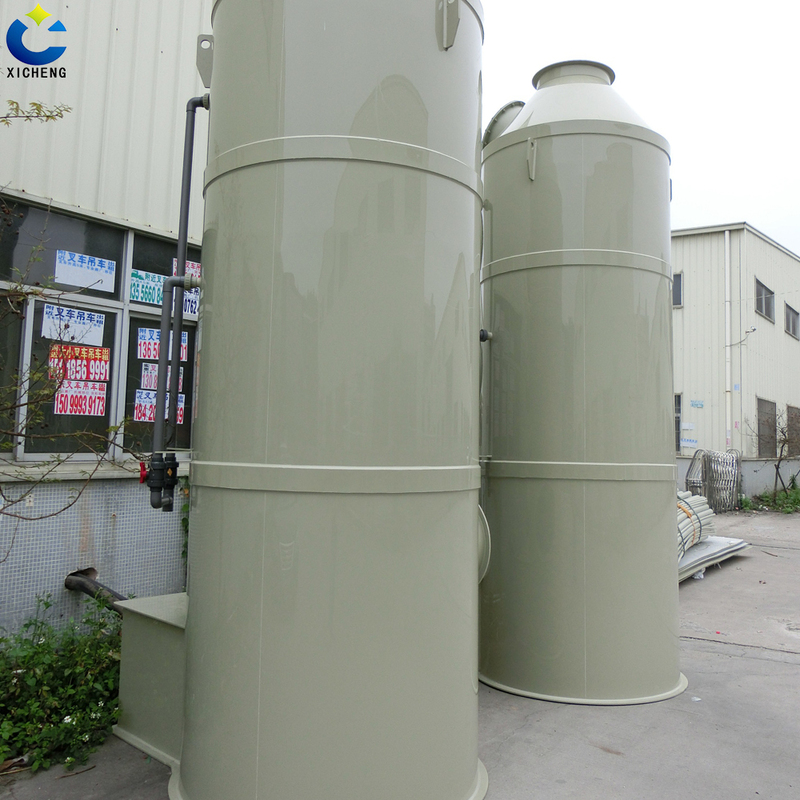 After the treatment of air purification, dust purification to achieve dust purification. 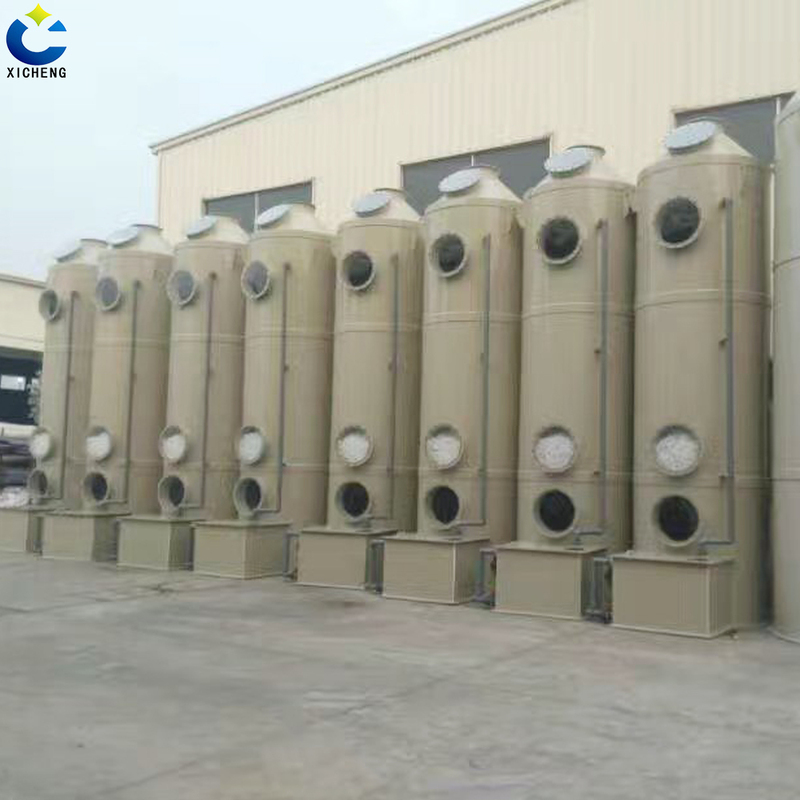 Mainly used in dust industry, such as: silica sand, cement, coal, non-coal mines, machinery, painting, grinding, dust, heavy industrial waste gas industry. 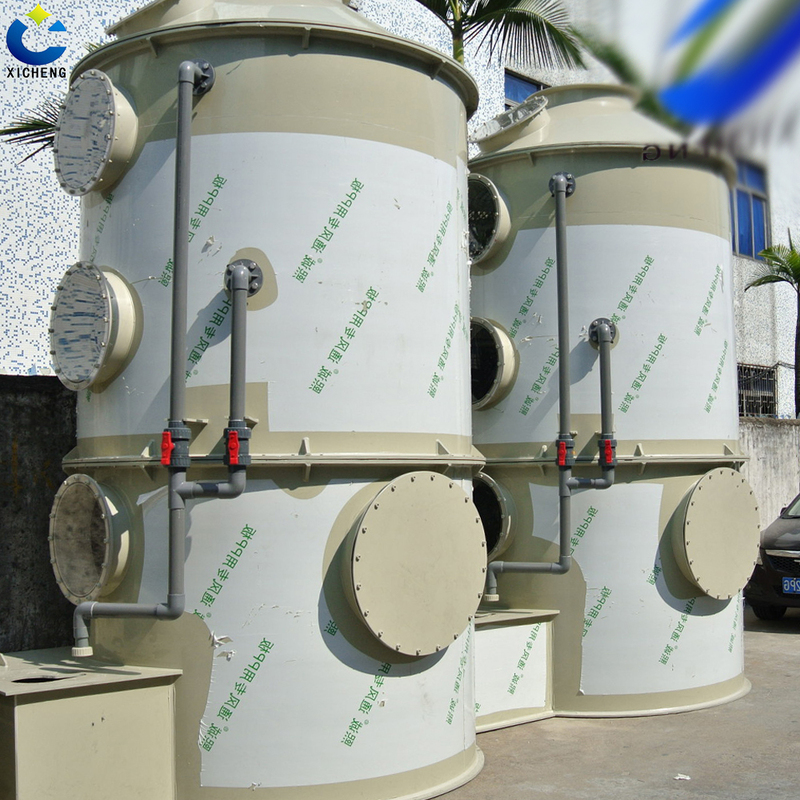 Looking for ideal Dust Collector Working Manufacturer & supplier ? We have a wide selection at great prices to help you get creative. All the Air Filter to Reduce Dust are quality guaranteed. 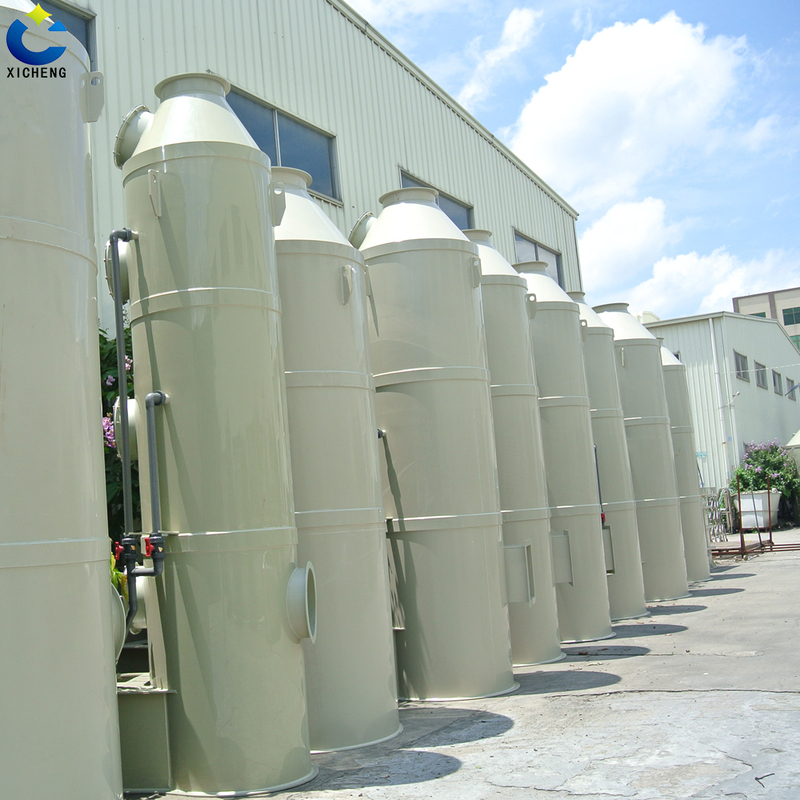 We are China Origin Factory of Air Filter Workshop. If you have any question, please feel free to contact us.